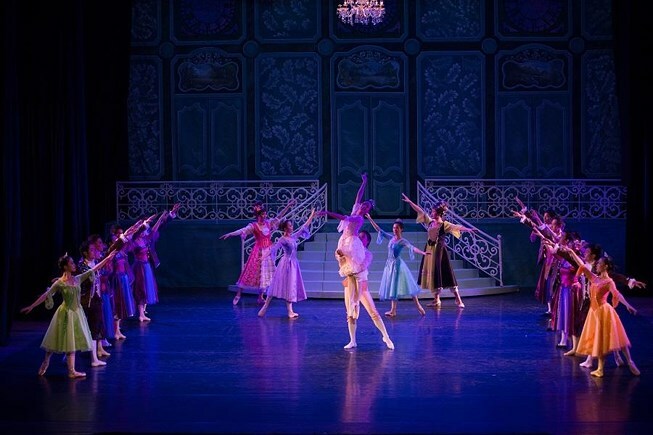 The all-time favorite classical ballet ‘Cinderella’ by Russian composer Sergei Prokofiev will return to Ho Chi Minh City next weekend with two performances and the municipal Opera House. 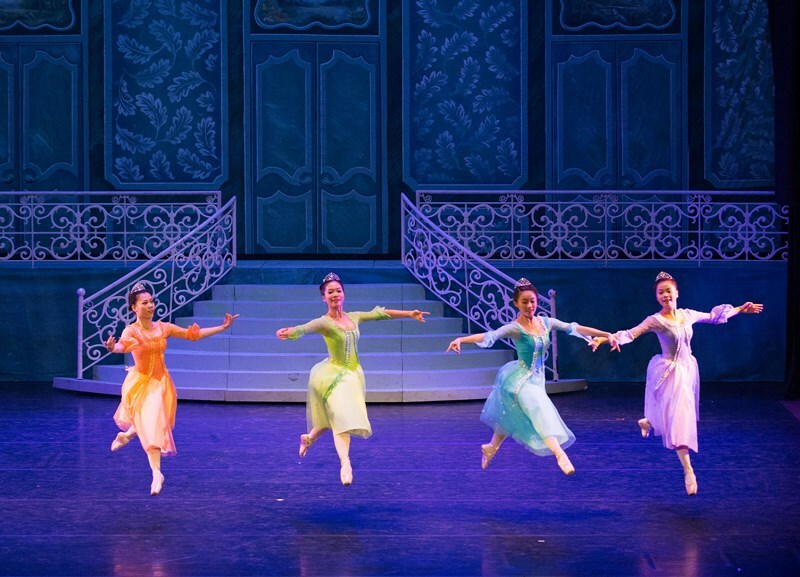 Premiered in Moscow in 1945, Cinderella was first performed in Vietnam by HBSO in 2013 in coordination with Norway’s ‘Transposition’ project, which works to promote classical arts in Vietnam. The ballet has since been performed annually in Ho Chi Minh City. 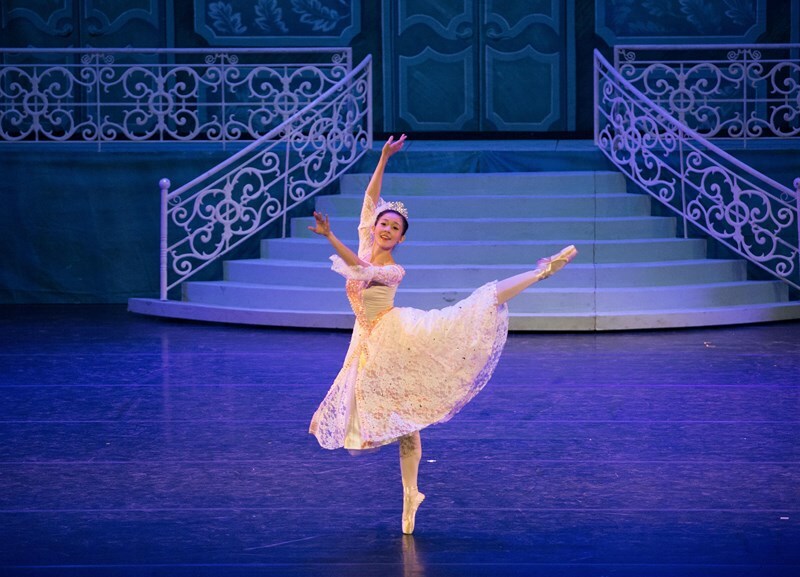 In this year’s return of the ballet, the titular lead role will be played by Tran Hoang Yen, an excellent graduate of the Vocational Ballet School of Ho Chi Minh City and Vietnam Military University of Arts and Culture. Hoang Yen injured her knees five years ago and was advised to give up dancing, but she kept pursuing her passion and became one of the most decorated ballerinas in Vietnam today. “When I dance, it feels like fairytale exists in real life,” she said. Japan’s Fukuda Hiroya and Yuki Hiroshige will play Prince Charming and Fairy Godmother, respectively. Cinderella revolves around a girl named Cinderella who is mistreated by her stepmother and stepsisters, but is magically saved by her fairy godmother and lives happily ever after with Prince Charming, the love of her life. With touching storyline and melodious background music, the play has made a great impact on Vietnamese audience and hailed as a spiritual gift for people of all ages, especially children.